I'm so excited to introduce you Winky Designs, an awesome accessories company. Better yet, for the next week, we can offer our readers a 15% discount when you use the code "Autumn2015"! This is the perfect opportunity to get a jump start on your holiday shopping (and nearly everything on their site is under $50)! I happened upon Winky Designs while shopping in downtown Las Vegas. They specialize in fashion watches and other accessories. I'm absolutely in love with their signature slap watches (they're the perfect update of the iconic 1980s slap bracelets). Not only are the faces clever and unique, but the interchangeable slap bands come in a wide array of colors. Their iconic slap watches make awesome gifts; they're perfect for teachers, travelers, cat or dog lovers, chefs, etc! I've posted a few of my favorites below, including a few shots of me wearing the iconic dog watch, but hop over to winkydesigns.com to check out their whole collection. Another Winky favorite is their stackable dainty rings. I snatched up a handful of the rings when I was in Vegas, and despite their incredibly reasonable price, they're excellent quality. The designs are perfectly on trend, and they come in 18K gold, silver, and rose gold. 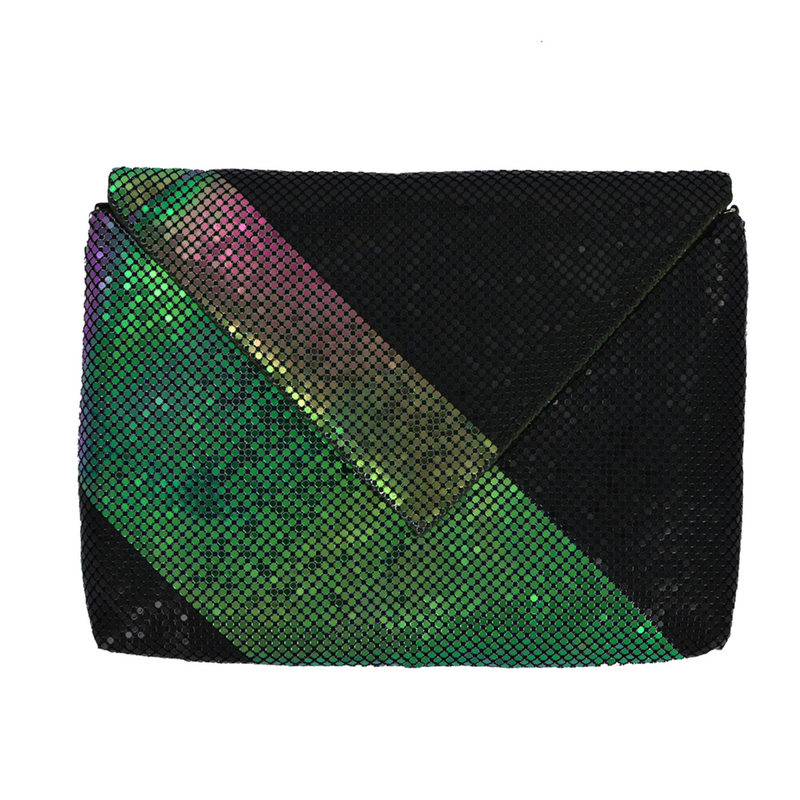 I'm totally in love with their envelope clutches, which are super sleek and super affordable! 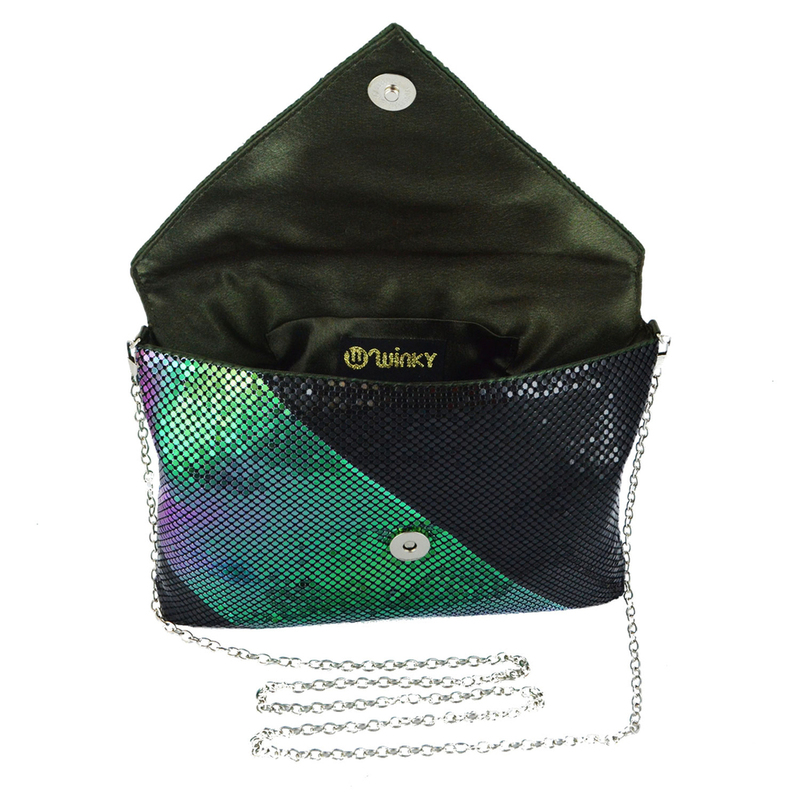 Don't forget to use the code "Autumn2015" for your 15% discount at Winky. Happy shopping!